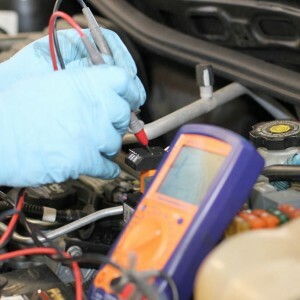 We perform electrical troubleshooting to test and service trailer and vehicle lighting. Let us fix them! We perform electrical troubleshooting to test and service trailer and vehicle lighting. We also install aftermarket lighting systems to ensure other drivers see you at any time of the day or night!